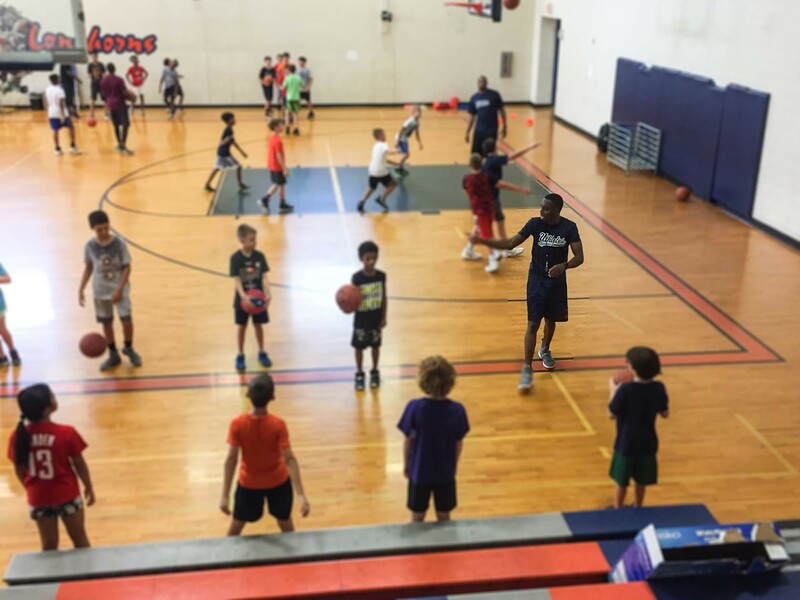 If you need to find the ultimate basketball player development program in Houston, Texas, we have found Uthletes to be a one of a kind example of amazing basketball camps. 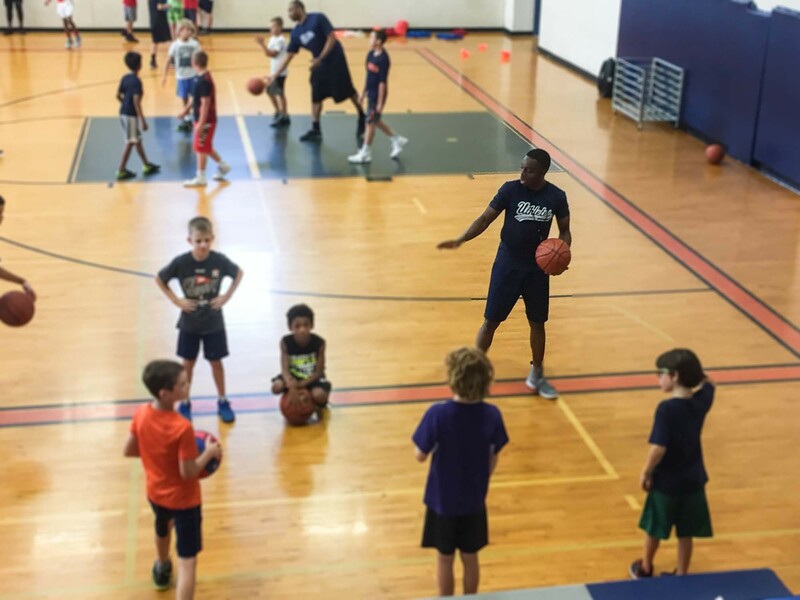 Lead by Coach Emmanuel Adedipe, Uthletes is a one of a kind prime example of an amazing basketball camp in Houston, Texas. 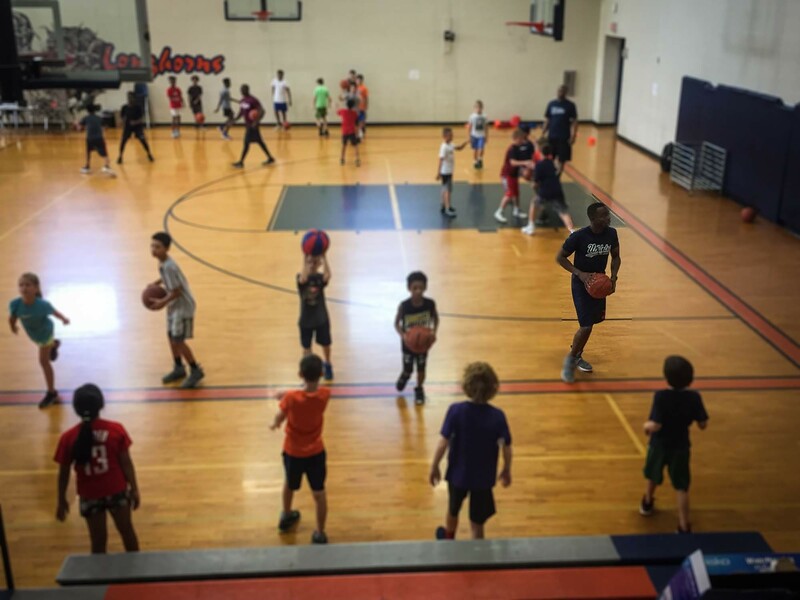 Their philosophies revolve around team building, unity, important of physical exercise and training Houston youth with the skills they need to achieve greatness in basketball. 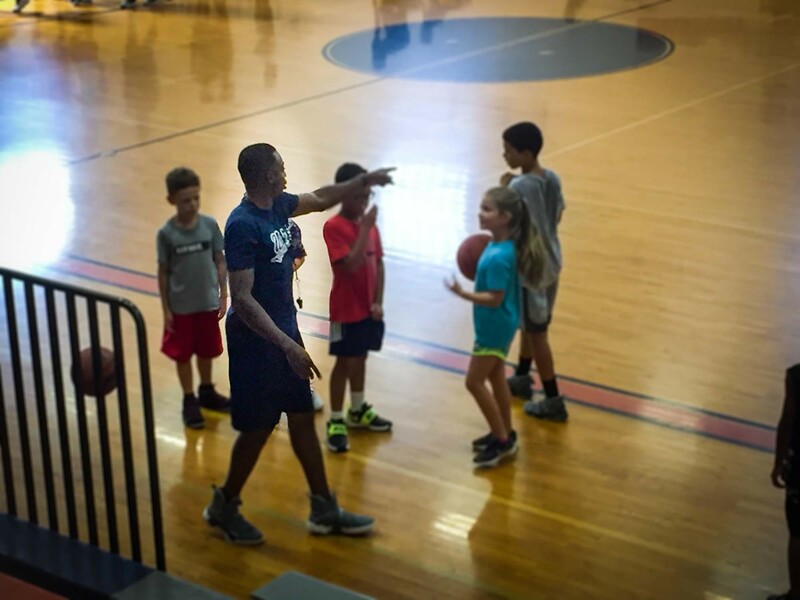 With a Bachelors Degree in Science from Texas AM, Coach A is a Houston educator and understands the importance of impacting lives at a young age. 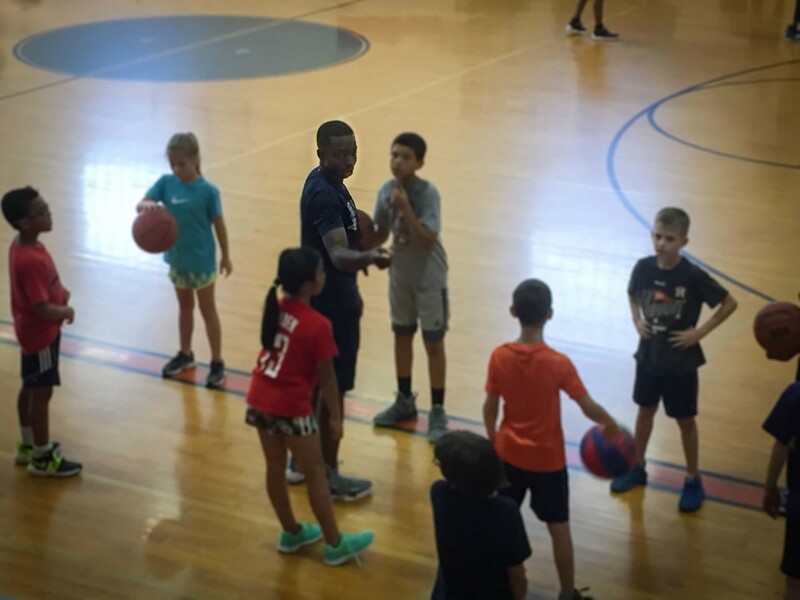 After accepting an opportunity to assist coaching where he taught back in 2013, Coach A quickly realized what a positive roll he could be while coaching basketball. 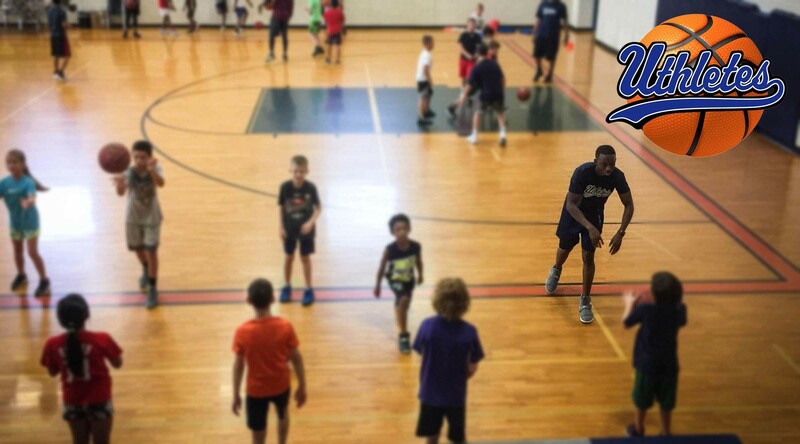 With his depth of knowledge from studying the sport from a coaches point of view along with his previous experience in the sport in college Coach A began a career in coaching at Bains Middle School in Missouri City. 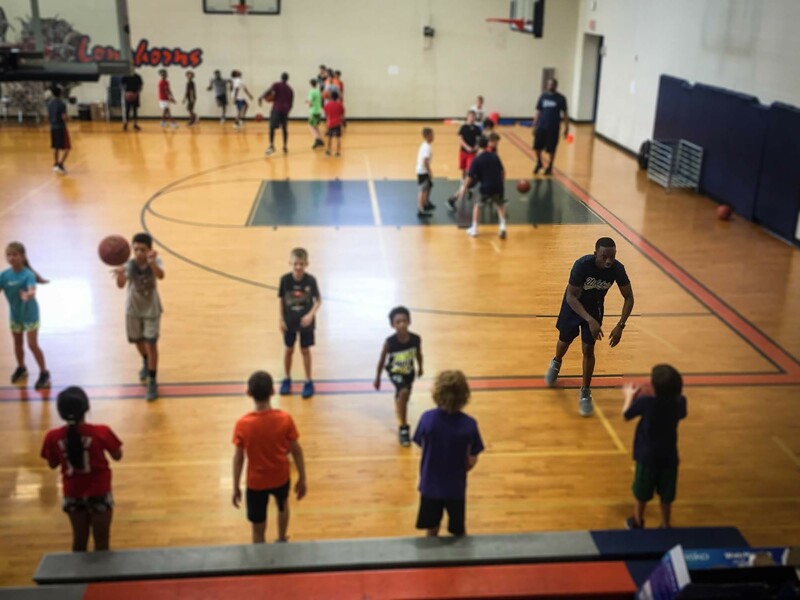 Additionally he is a head coach for a great youth basketball team in Sugarland, Texas. Coach Emmanuel Adedipe believes that children need the support of adults to reach their goals of being the best they can be. To achieve greatness for an audience of one and improving their personal best on a daily basis. With this goal, and constant improvement it will give children a great edge of making the team and reaching their true potential in competitive sports.